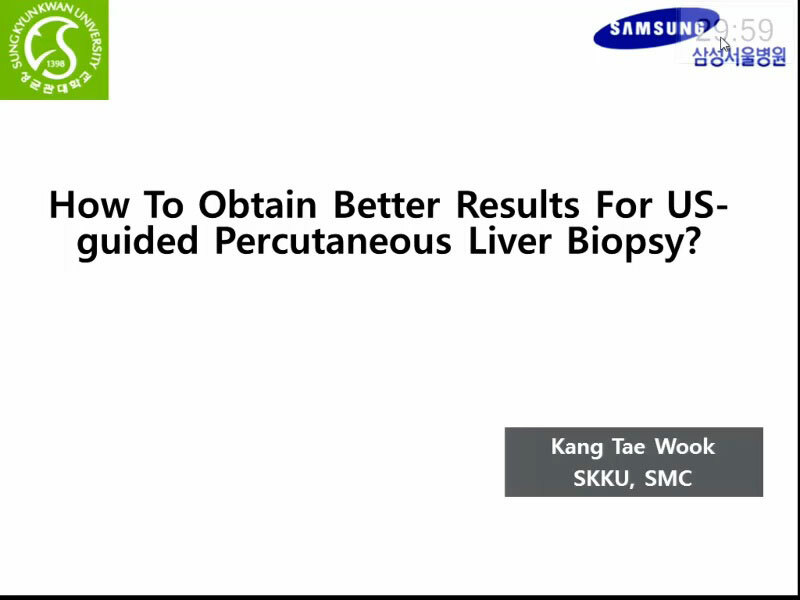 How to Obtain Better Results for USguided Percutaneous Biopsy? How Not to Miss or Mischaracterize Biliary Pancreatic Lesions during US? How Not to Miss or Mischaracterize Heptic Lesions during US?